Do you ever wonder if the medication you are measuring is accurate? The Accu-Life True Easy Syringe takes the guess work of out of measuring. It is easy to use and precise so you have no worries as far as the amount of medication you are giving your child. The "True Easy Syringe" comes with detailed instructions on the back of the package. I found the coloured cap and easy to view calibrations make it easy to measure accurately all the time. I will add that this is also BPA Free which is important to all of the parents out there. I played around with the "True Easy Syringe" for a few days making sure the pieces didn't come apart or break easily. I did find I had to practice with the syringe for a while to get used to the calibrations on it but once I got used to it I found it great to use and the accuracy of the syringe is what sells it for me. 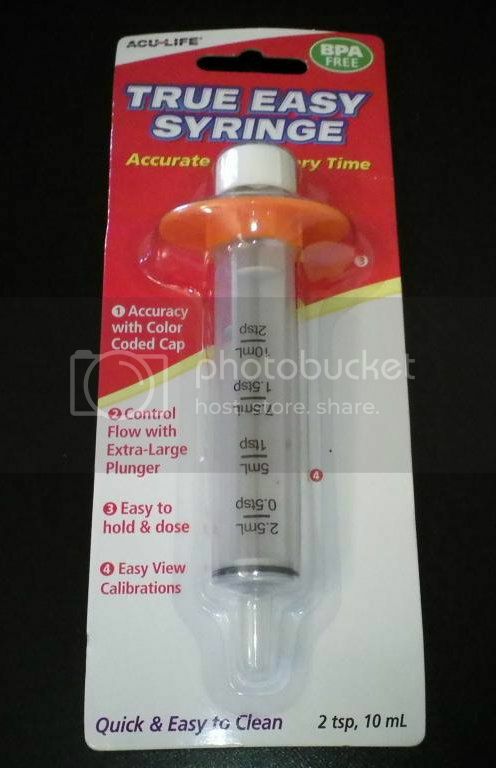 It is not a measuring syringe that you can just pull out of the package the first time and use it but that being said I still think it is worth purchasing and getting used to because of the accuracy of it alone. 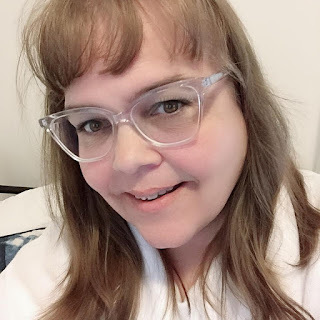 For more amazing PTPA award winning products, and posts from other PTPA Blogaholics check out the PTPA website and PTPA Blogaholics.